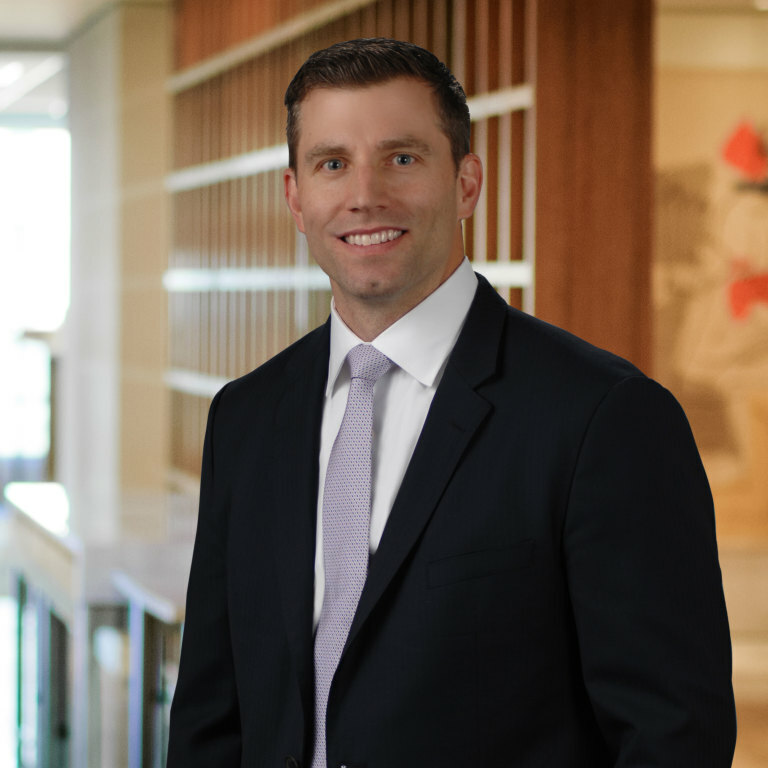 Steptoe partner John Abramic authored an article titled "Top Five Takeaways From a Deep Dive Into Obviousness at the PTAB" for IP Watchdog. The article, published March 15, examines key findings from an in-depth study of obviousness in Inter Partes Review (IPR) proceedings before the Patent Trial and Appeal Board (PTAB). The proprietary study is based on a careful review of more than 400 final written decisions from IPRs.